BELOW MARKET VALUE! 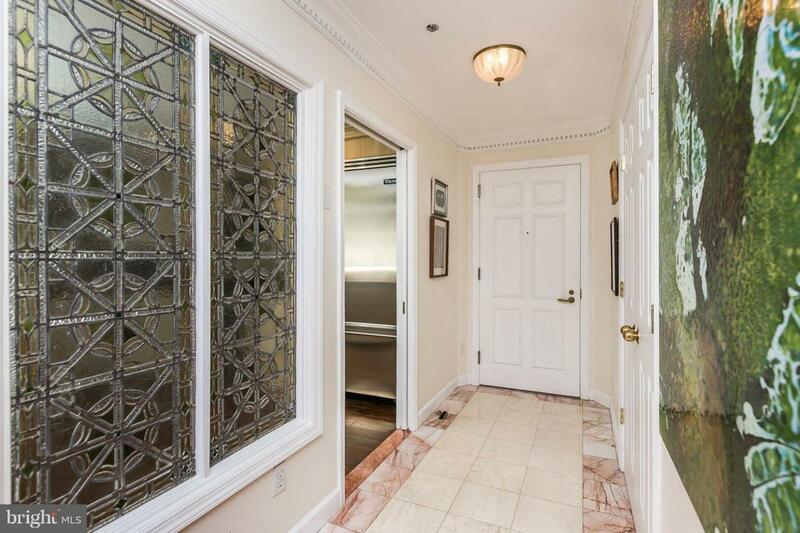 Currently assessed for $640,500. 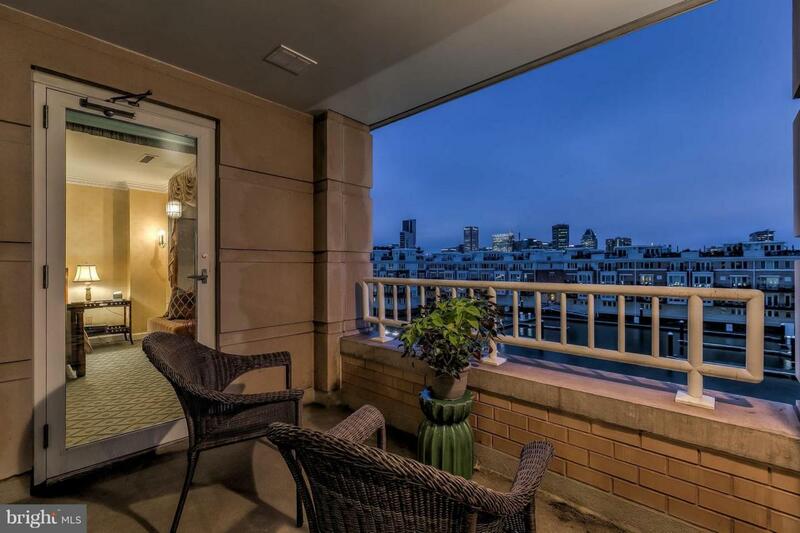 Truly exceptional elegance in this 2 story condo with a WATER VIEW from every room. Seller has paid off any & all assessments to stabilize monthly fee at current price. Over 3100 s.f. of breathtaking space. Oak hardwood flooring throughout, a wonderful library with wet bar and deck, open living space and spectacular GAINES McHALE kitchen with imported cabinetry and stamped concrete countertops. All Viking stainless steel appliances with a large pantry. First floor master bedroom with deck and fully updated master bath. 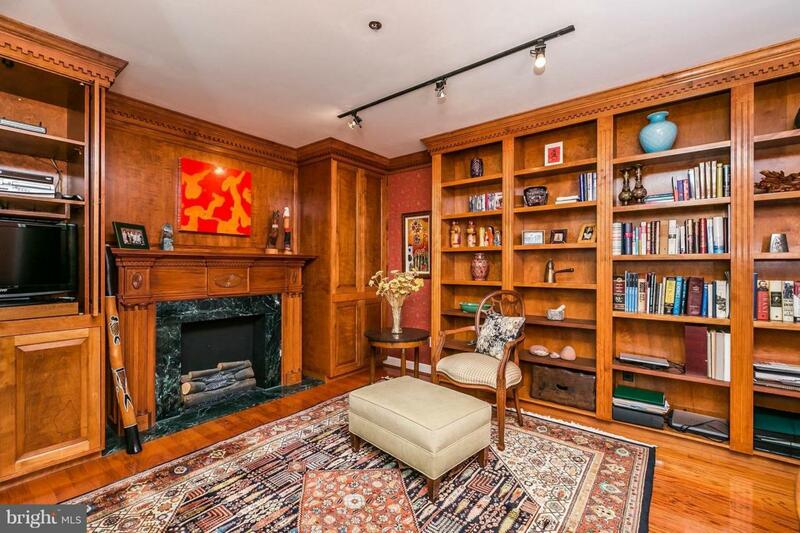 Second floor boasts a huge family room with built-ins, deck and bookshelves galore. Expanded second floor bedroom with renovated full bath, 3rd small bedroom & its own entrance. Two covered parking spaces? 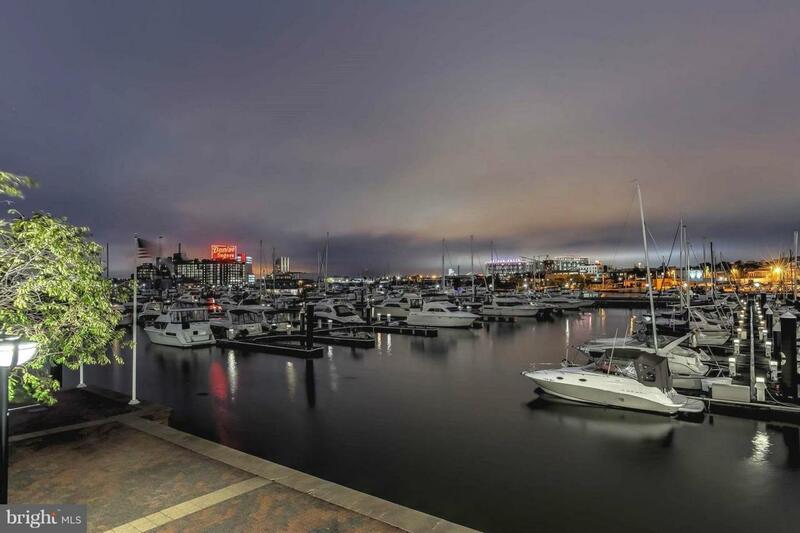 Come and enjoy this wonderful waterfront/marina community. Enjoy all the amenities that this community has to offer....a large, fully equipped gym, indoor and outdoor pools, concierge services & water views & breezes. Storage spaces on a first come basis.